MENGO – The Federation of Uganda Football Association has on Tuesday, 08-01-2018, released dates for the Uganda Cup Round of 32 matches. 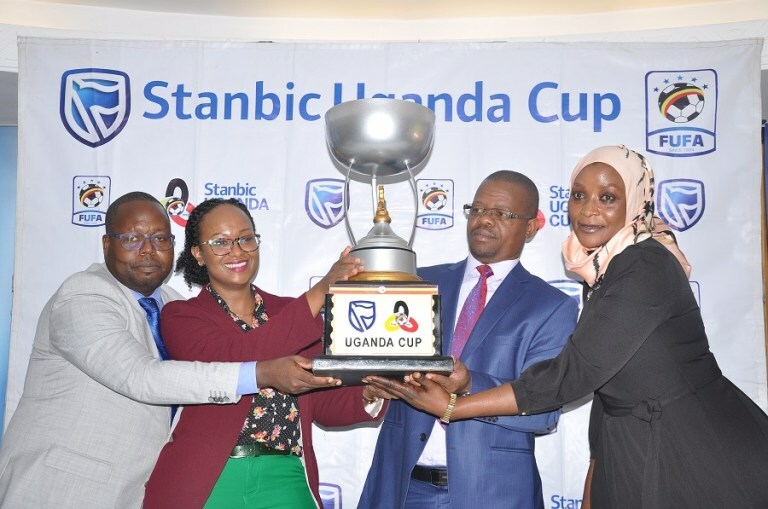 The round will kick-off with three games on Friday including the all StarTimes Uganda Premier League clash between Kirinya JSS and Onduparaka FC at the Mighty Arena. The other two games that will take place this Friday include Synergy’s visit to Namboole to face URA FC and Kyetume’s home clash with St. Stephen at the Nakisunga Ssaza Play-Grounds. There will be no action on Saturday. On Sunday, Bright Stars will be away to Bumate United at the Christ High School Play-Ground. Last year’s finalist, Vipers SC will play their home game against Kansai Plascon next Tuesday while dfending champions KCCA travel away to Tooro United on the 22nd of this month.